There is no doubt the PS4 has been the most successful console this generation. Actually, Sony took the lead early on by marketing the PS4 as a games machine with gamer-friendly features. This was in contrast to Microsoft’s billing of the Xbox One as a multimedia machine designed to take over your living room, a strategy that clearly did not resonate with gamers. But this allowed Sony to take the pole position, with the PS4 hitting sales landmark after sales landmark since its debut back in 2013. And Sony recently revealed in its earnings report that it has shipped a whopping 60 million consoles to date, making it one of the best-selling games machines ever made. There’s no sign too that the PS4 is losing momentum either, as Sony also reported that it had shipped a stunning 20 million PS4s during the full fiscal year (April 016 through March 2017) alone. 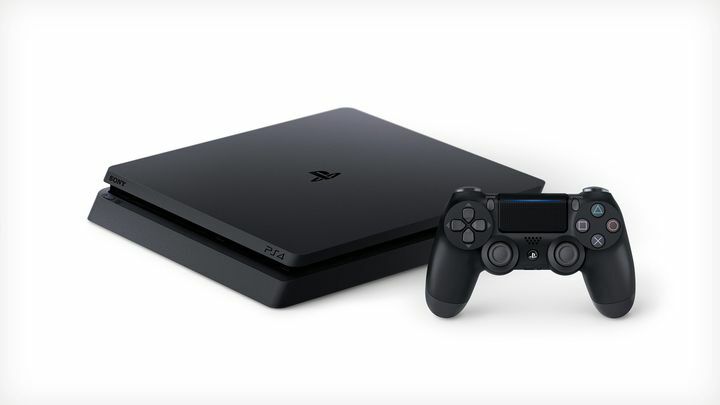 By comparison, other new-gen consoles like the Xbox One and Nintendo Switch are still far behind Sony’s PS4. Although Microsoft is no longer reporting sales figures for the Xbox One, it was revealed back in a report by SuperData early this year that the Redmond company might have sold about 26 million consoles, meaning Xbox One sales might be about half of PS4 sales right now. Regarding the Switch, Nintendo recently revealed it had shipped almost 3 million units since the console hit shelves this year. Also Nintendo said it expects to ship more than 10 million Switch consoles by year’s end, as reported on GameSpot. Of course, since the Switch only hit the market this March it might not be fair to compare its sales performance to the PS4 right now. But it’s clear the Nintendo Switch has quite a bit of catching up to do before it comes close to achieving PS4-level sales. But still, even if the PS4 is still this generation’s console best-seller, it’s still far from being the best-selling console of all time. Actually, it still has a while to go in order to surpass the PS3 which sold 80 million units during the last generation. And it might never catch Sony’s own PS2, a console which became a worldwide phenomenon, selling a whopping 155 million units during its lifetime. It’s clear, though, that the PS4 is already a big success for Sony, and likely a console that will keep going from strength to strength, and also one which will be getting quite a few interesting video game releases this year too.